On 3/2/2016 at about 7:00 pm officers were dispatched to a report of a physical altercation involving several subjects at a residence in the 1200 block of Home Ave. in Fortuna. Upon arrival Officers learned that the physical altercation had taken part between two groups. One of the groups fled prior to officers arriving on scene. Some of the involved individuals on scene had sustained minor injuries as a result of the altercation and did not require emergency medical treatment. As a result of the investigation officers learned that the altercation stemmed from ongoing issues between two adult male individuals and an unreported physical altercation that had occurred between the two earlier in the day at about 3 p.m. 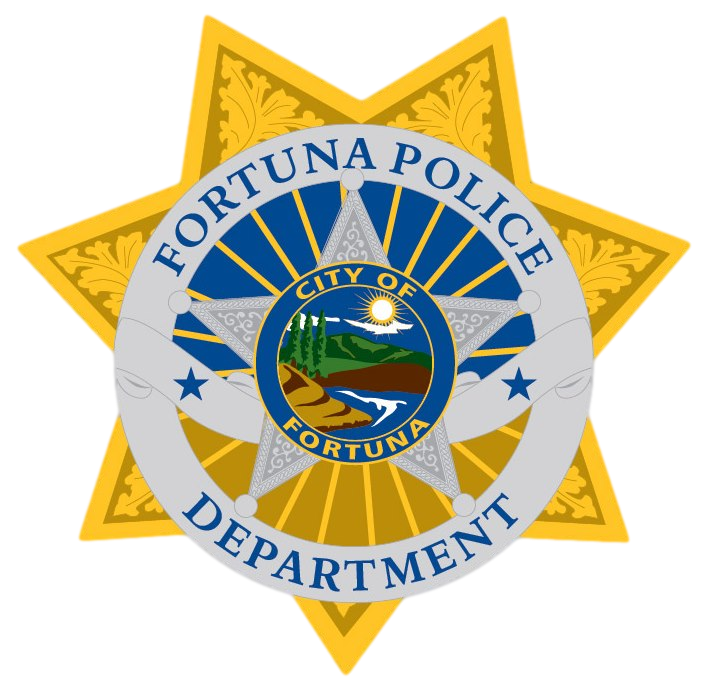 It appears that both individuals involved in the earlier physical altercation anticipated a further physical altercation between them and solicited other individuals to join them in the physical altercation that took place at the residence in the 1200 block of Home Ave. in Fortuna just before 7 p.m. When one group arrived at the residence in the 1200 block of Home Ave. the other group at the residence exited the residence and a physical altercation ensued. It should be noted that the group that arrived at the residence brought a wooden club, knifes and a handgun which was reportedly discharged one time into the air. Thankfully there were no serious injuries as a result of the altercation. Officers located and arrested the following subjects who had responded to the residence in the 1200 block of Home Ave. in Fortuna with weapons and engaged in the physical altercation. All three booked into the Humboldt County Correctional Facility. Three male juveniles from Eureka were booked in Juvenile Hall. All subjects arrested were booked on several charges ranging from Assault with a Deadly Weapon to Assault and Battery. The investigation is ongoing as to who discharged the firearm and the handgun has not been located at this time.